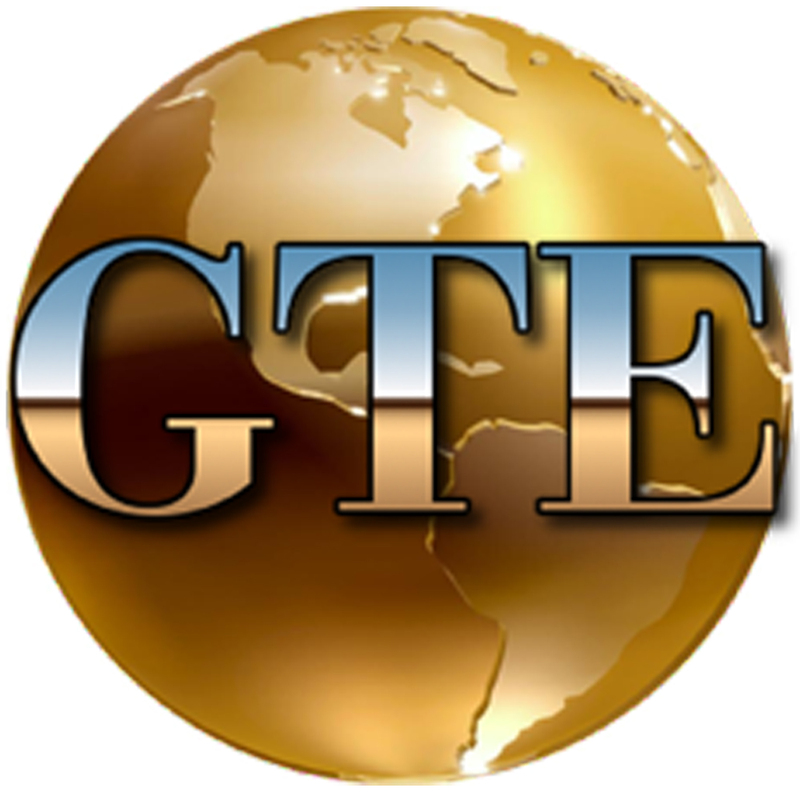 GTE carries the full line of Garrison dental instruments and products. From Matrix Systems and Rings to Instruments and Wedges, Global-Tec Enterprises can fill all your dental practice needs. Garrison PerForm Instruments allow you complete control over the location—both the height and breadth—of the contact on Class II restorations. Whether you’re using one of the popular sectional matrix systems, traditional Tofflemire-style matrices or retainerless systems like ReelMatrix. Posted in Uncategorized and tagged dental equipment, dental supplies, garrison, garrison perform instruments, global-tec enterprises, government, GTE.